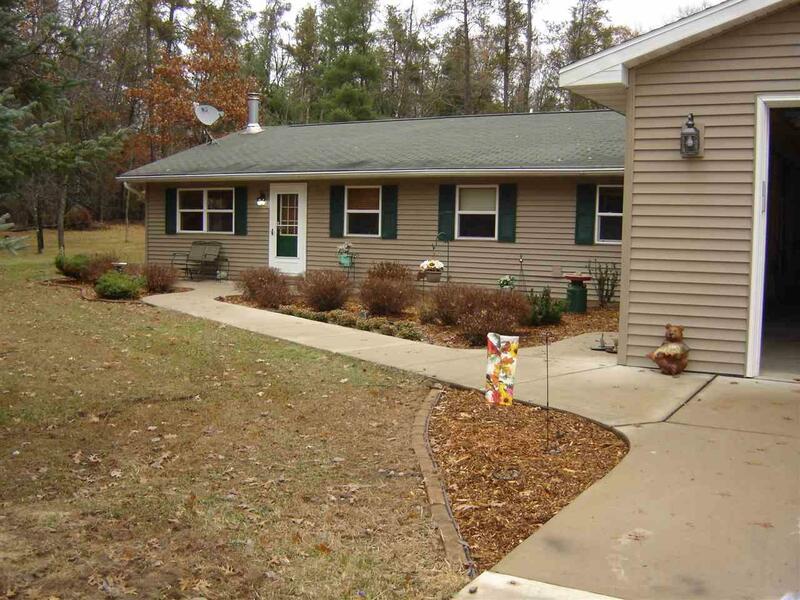 Beautiful year-round ranch on a wooded 1.67 acre lot in a private subdivision. 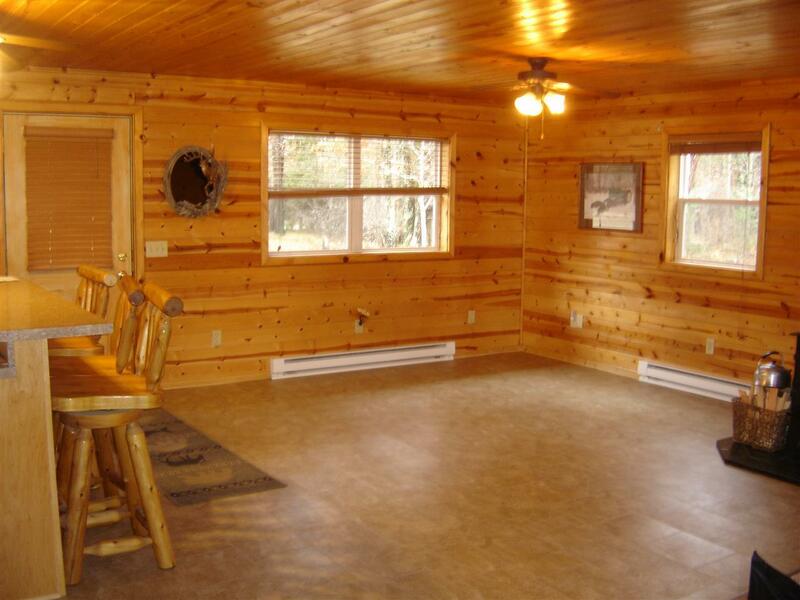 Knotty pine walls, maple cupboards, insulated floors throughout and a wood burner in the living room are only a few features of this immaculate home. 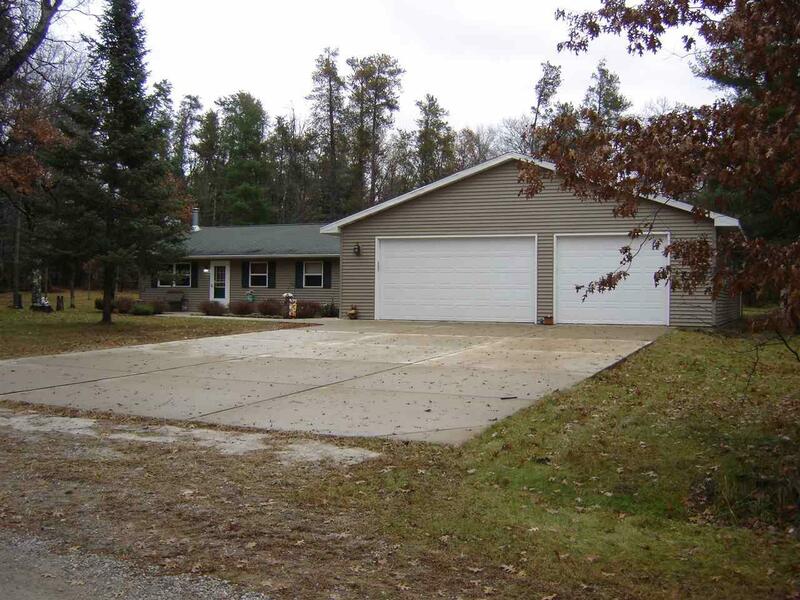 The spectacular 36x60' attached garage has room for all your toys as well as a workshop and ready for a bathroom. On the ATV trails and close to Flower Lake and Crooked Lake. National Forest hunting nearby. 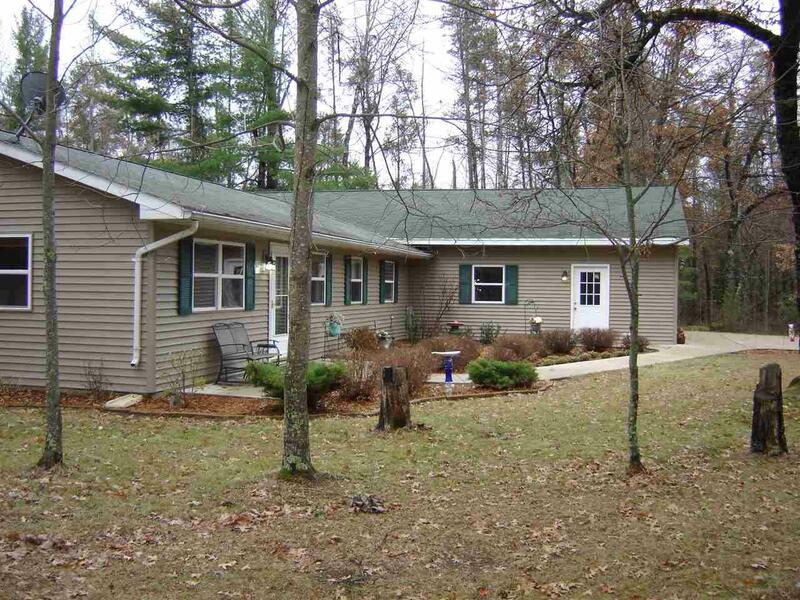 Come and enjoy the serenity of this northwoods home!